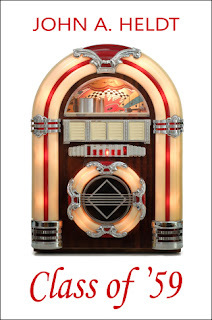 Soo, it is time for another read-a-thon!! #AYEARATHON takes places once a month for one week. In May the topic is : Catch up/finish a series. The read-a-thon will be taking place from Monday 2nd of May until Sunday 8th of May. 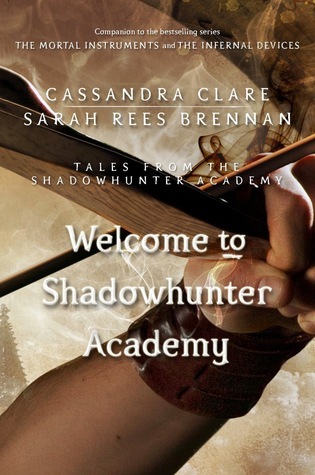 Tales From The Shadowhunter Academy 1-10 - Cassandra Clare & Sarah Rees Brennan. I have been meaning to get around to reading this so I could continue on with Lady Midnight ever since I finished City of Heavenly Fire. I am hoping to complete them all during this week. I have had this book sitting on my shelf ever since I finished Girl Online so I wanted to wrap this up! 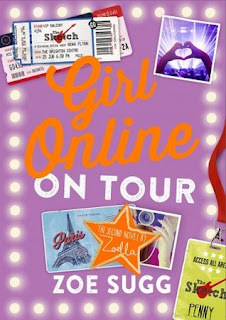 Girl Online was really cute so I hope this one is too!